Earlier, we launched series of discussion articles named Work Better with AutoCAD. I didn’t get as many responses as I expected. I saw that coming, because not many people are seem interested to join. But I decided to go with it anyway. I hope the small numbers just because you don’t have time to follow the series and give your thoughts and share your opinion. There are a couple of active participants (thank you PepaR and Neaton) who encourage me to finish the series. These are the topic we discussed. Feel free to read and share your opinion if you have spare time. What is ‘Work Better with AutoCAD’ all about? It’s a framework. A checklist. You can use it as a guide to improve your AutoCAD workflow. Many new users learned AutoCAD then don’t know where to go from there. Practice makes perfect, but it would be better if we have a guide and learn from others mistakes. Not our own. If you are good in AutoCAD, you have to improve your system regularly. We have to improve it because our team size change. Because we work on projects with new/different requirement. Or because simply there are new features we can take advantage of. Hopefully, these list can help you to improve it. And other reasons (Feel free to add your reason in comment section below this post). There are 10 tasks posted. You can do one each day and complete them in 10 days, or you can set your own pace to complete them. Template can set starting point for you and your team. 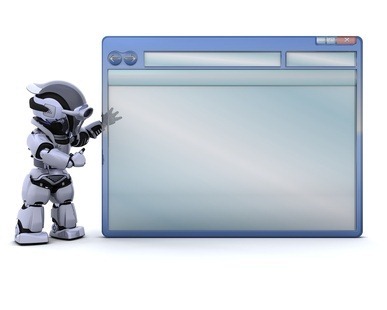 Creating a right template can increase your productivity significantly. Brian Benton covers why we should use templates in AUGI here. Good reading if you haven’t used templates. Here are some steps you can do to create right templates for your company. First thing you can do is to find settings and element you can add to your template. Each industry may require different template. So what you need to add to your template maybe different with the others. 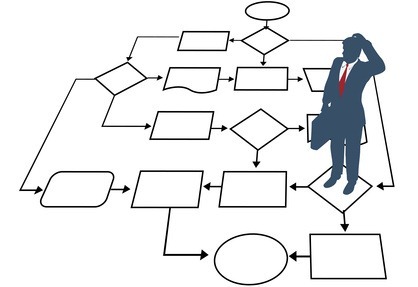 If your company is a multi-discipline engineering company, you may need to create several templates. Find common drawings and settings that you can add to your templates. Read and discuss what kind of settings and elements we usually add to our template here. The most common setting we have in templates is layers information. You can use standard layer naming, or using standard you’ve been using in your company. If you use layer filters and layer states, you can consider to add them too. Read and discuss how we usually create new template and add layer information to the template here. Another common settings we add to our template is styles. Styles control many annotations appearance. They can be text styles, dimension styles, table styles, etc. There are some (relatively) new features that can affect your styles setup, like annotation scale. 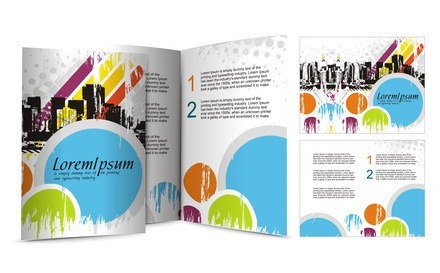 Read and discuss what kind of styles we add to our template here. Also discuss how many styles you usually use in a drawing. Using page setups can help us to quickly setup sheets/pages to plot. Your can save all your plot setup here, so you don’t need to set them up every time you plot your drawing. Read and discuss how to setup page setups and plot styles here. After configuring your templates, now it’s time to save it and using it. Here we discuss where you can save it. If you want all your colleagues to use them, then you need to place them in networked location. We also cover how to set it as default template and how to choose template when creating new drawing. In addition, we also can set CAD standard using our template. It can be a good reminder when anyone creating styles or layers that are not ‘standard’ as configured in your template. Read and discuss how you save and use AutoCAD templates here. Many objects in our drawings are typical. Instead of creating them over and over again, we can save our typical objects so we can use them later. We’re already using reusable contents in the old days, using dry transfer. Because today reusable contents are digital contents, we should be able to get many benefits from them. In this task we examine which objects we need to create as reusable contents. We also cover block benefits, so you can make better decision. Blocks in AutoCAD is not only to reduce drawing objects repetitively. Blocks can provide information and smarter. We can use blocks not only to speed up the drawing process, but they’re also can help for revisions. Read and discuss about using reusable contents here. In this task, we discuss what are common reusable contents. We usually create common objects and some annotations as blocks. We also cover some benefits of creating blocks for those objects. And some tricks we can apply to blocks. Read and discuss about common objects we can make as blocks and the benefits here. After we created our blocks, now we need to manage it. We can share those blocks so everybody can use it. The simplest thing to do this is by sharing them on shared folder in your network. You can then access the blocks using several methods, the easiest way is using tool palettes. Or you can create some AutoLISP or customization if you have experience with it. Read and discuss about managing and sharing your reusable contents here. We also need to manage and share drawing files to collaborate with the others. To allow you work simultaneously, you need to break the files to several files and combine them using reference files. 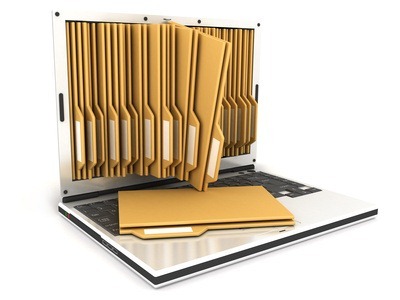 This practice is common, but managing and sharing the files maybe tricky. Sharing and collaborating with AutoCAD drawings is similar with sharing reusable contents. However, there are tools that you can use to manage files further. AutoCAD provides Sheet Set to compile your drawings in a folder, to let the team easily access latest drawing. If you want to go further, you can consider to use Autodesk Vault or other CAD data management applications. Read and discuss about drawing file management here. The last topic in this framework is using customization. Why do we need customization? Because we have different ways to work, different requirement. Sometimes we need to customize AutoCAD just to work faster. Or to do something vanilla AutoCAD can’t do. AutoCAD is very general CAD software, many industries use it. So it’s very likely you will need some specific tools it doesn’t have. Customization isn’t necessarily creating complex program or plugins. It can be simple tweak or finding the right plugins for you. You can consider to customize your command alias, add new command to ribbon (or toolbars), or creating simple to complex program. Read and discuss about customizing AutoCAD here. 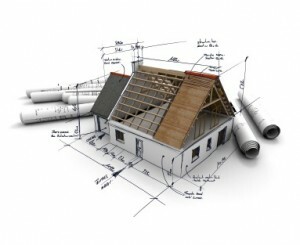 Those tasks cover many things you can consider to work better with AutoCAD. It doesn’t mean you need to do all of them. If it works well for others, it doesn’t mean it works well for you. We need to keep it simple and easy for everybody. Our system is supposed to make things simple. 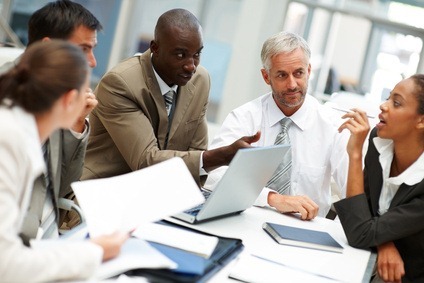 If we work in large company, when new people come, they should be able to use it without too much confusion. This is a good platform to learn and share great ideas. Hola Edwin sobre este articulo, debemos comentar el de buscar ayuda de los fabricantes como George Fisher y SIMONA, fabricantes de accesorios y tuberías plásticas los cuales nos ofrecen sus artículos en diferentes formatos en 2D y 3D ahorrándonos tiempo y espacio en nuestro disco duro ya que podemos descargar por interner directamente a nuestra hoja de dibujo. Un cordial saludo desde México. One can‘t help but like this website and I love it! For each or to file each new incoming revision for and repath each time ? I believe to re-path xref when we have new revisions. I know it can be tedious and confusing. But if you use Vault, it does it that way. It automatically add new revision and use it instead of the old one. This is an very usefull article and series for all users. This sure made me relook my companies template file!